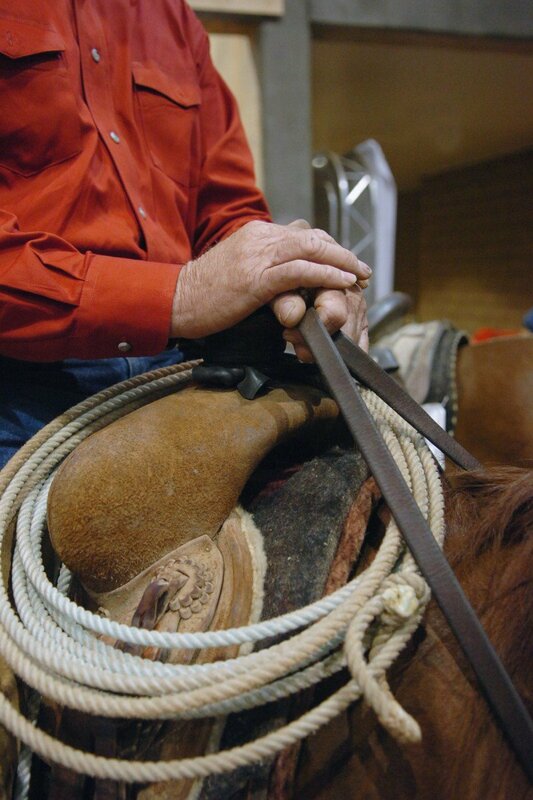 Today, the Texas Ranch Roundup continues that tradition and has raised more than $3.4 million for the North Texas Rehab Center, West Texas Rehab Center, and West Texas Boys Ranch. 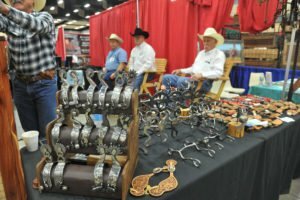 The Bit, Spur and Western Collectible tradeshow has more than 200 booths full of unique western finds. The tradeshow alone brings in more than 5,000 people each year. We hope you will join us for another exciting show! The Texas Ranch Roundup tradeshow is a true Bit, Spur and Western Collectibles Show; therefore, not every vendor fits our audience. Booth space is limited because many of our vendors return each year. Limited booth space is available for select applicants. 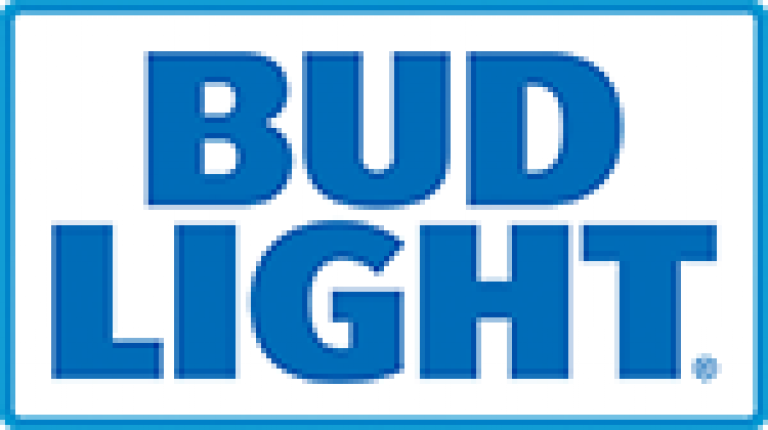 If you are a new vendor, please download the application found here and return it to 1005 Midwestern Parkway, Wichita Falls, Texas 76302. For returning vendors, 50% deposit is due by March 15, 2019. If the deposit is not submitted by this date there will be a $25 late fee. Remaining balance due on or before July 12, 2019. If final payment for booth space is not received by Friday, July 12, 2018, booth space may be forfeited without refund at the discretion of the North Texas Rehab Center. Space assignment will be finalized and verified with all exhibitors by July 31, 2018. At that time, we will start placing all new vendors. For more information or for an application, please contact Haylee Spence at 940-322-0771 or hspence@ntrehab.org or Paden Lemons at 940-322-0771 or plemons@ntrehab.org.